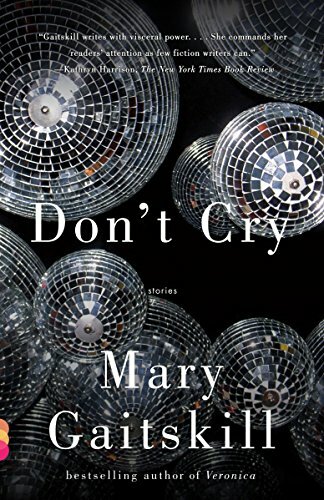 Mary Gaitskill returns with a luminous new collection of stories--her first in more than ten years. In "College Town l980," young people adrift in Ann Arbor debate the meaning of personal strength at the start of the Reagan era; in the urban fairy tale "Mirrorball," a young man steals a girl's soul during a one-night stand; in "The Little Boy," a woman haunted by the death of her former husband is finally able to grieve through a mysterious encounter with a needy child. Each story delivers the powerful, original language, and the dramatic engagement of the intelligent mind with the craving body--or of the intelligent body with the craving mind--that has come to be seen as stunningly emblematic of Gaitskill's fiction. "A mindsearing, soul-rattling, gratitude-inducing collection." "Gaitskill writes with visceral power. . . . She commands her readers' attention as few fiction writers can." "Masterful. . . . Past, present, future; heartbreak, desire, and loss--none of it is quite beyond her. Gaitskill's prose glides lightly over unsoundable depths." "Exquisite. . . . Gaitskill never stops at surfaces. . . . She believes--maybe reluctantly--in the absolute primacy of human connections, no matter what mess we tend to make of them." "Intense and thought-provoking, compelling and often tragic, yet filled with a subtle magic. . . . Gaitskill explores the spectrum of emotion: lust, greed, sorrow, hope, anger and many forms of love." "Gaitskill is a fiercely emphatic writer--her concern always how close we can get to the pith of a protagonist or relationship--and Don't Cry is wonderfully Machiavellian in its excavation of character." "Evocative yet efficient descriptions that remind you why you read in the first place. . . . Gaitskill never loses sight of her ambition to claim her readers' hearts. . . . With unpretentious yet heartbreaking lines. . . . Gaitskill owns you, and earns the right to put you through the ringer of vulgarity." "Gaitskill's short stories, with remarkably little prologue, routinely go far down and in deep. . . . She is, to be sure, one of the great living American fiction writers." "Gaitskill seems to have traveled through a lifetime of perception, moving in a progression from raw and violently sexualized to tender and regretful, with every character knowing the intimacy and exhaustion of sorrow." "Mary Gaitskill understands people. She doesn't patronize and she doesn't condemn. 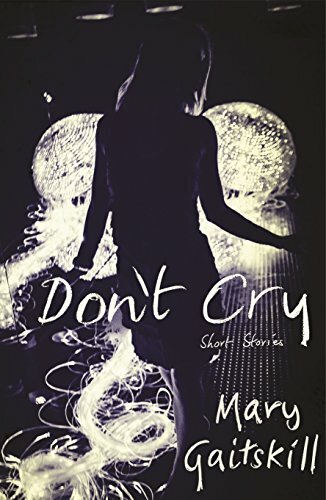 She simply focuses her insight into their characters, with rock-hard sympathy and beautiful prose." "If Don't Cry finds Gaitskill older and wiser, it proves she's lost none of the honesty and inventiveness. On the contrary, maturity suits her well." "Savagely intelligent tales. . . . Gaitskill has consistently plumbed the farther reaches of psychic extremis with power and passion." "Gaitskill continues to deliver sharply defined visions of everyday lives that also manage to hum with a mysterious subconscious feedback." "A deeply compassionate book. . . . Brave and even majestic. . . . In adult life we put things safely in categories. Gaitskill doesn't; won't. This is her project throughout the book: to remind us that people's experience ought not to be gainsaid. Experience ought to be explored and revealed. Physically, emotionally, and spiritually." "For all of Gaitskill's rough perspective on the world, she doesn't shield her heart from view. . . . [There's] a thread of poignancy and real warmth that keeps her work from becoming inaccessible." "Gaitskill knows how to pull open the trap door beneath the reader's feet, so that we drop from clever, supercilious dialogue and elegant description to something deeper. . . . She finds words for intimacy at its most inarticulate, in stories that jolt, seduce and disturb." "Gaitskill's characters have never listened very well, and these stories are strewn with the wreckage of lost opportunities and broken lives that result invariably. [But] Don't Cry moves beyond showing us the spilled milk to ask why it's on the floor--and whether, next time, things might be different." "Gaitskill's m.o. is to follow her creations wherever they go--to places she didn't anticipate and may not full understand. She's ravenous for complexity." "Gaitskill takes up themes of yearning, grief and emotional vulnerability that will be familiar to her readers, but, this time, she imagines a broader landscape, rife with political turmoil. Gaitskill's emotional landscape is broader, too, and delicately nuanced. . . . Trust and shelter, recognition of one soul by another: In Gaitskill's world, these gifts--fragile, ephemeral, hard won--count as happiness." 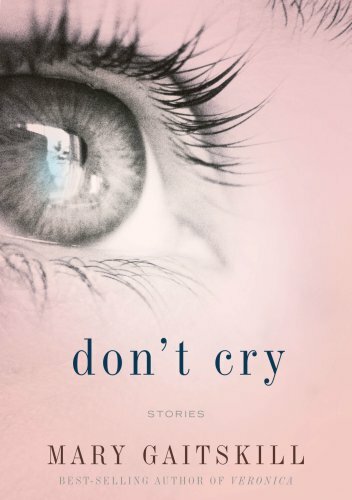 "Don't Cry takes its place among artworks of great moral seriousness." "Gaitskill is no coward. Comfort is more or less beyond the question here. Yet possibility lurks in every interstice. . . . Once again she plays with time, sliding past and present onto the same string like the beads of a darkly gorgeous necklace."